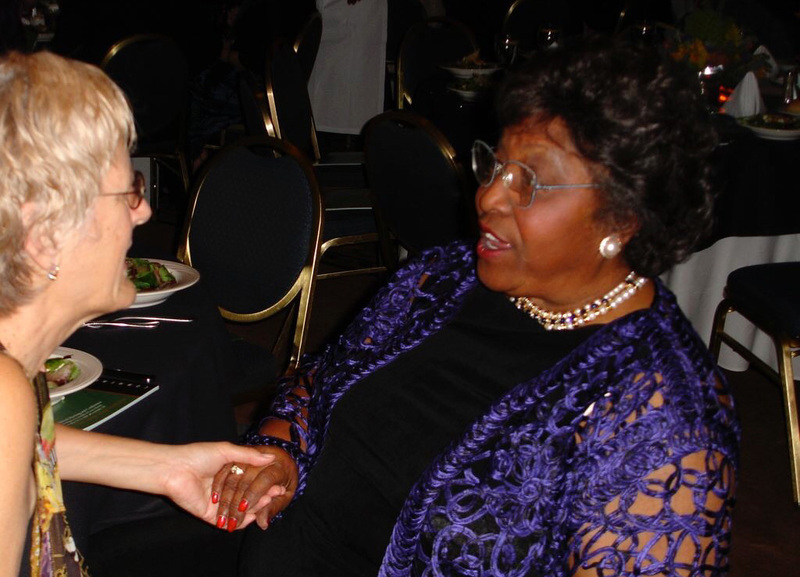 Rhetaugh Etheldra Graves Dumas (1928–2007) was an American nurse, professor, and health administrator. Dumas was the first Black woman to serve as a dean at the University of Michigan. 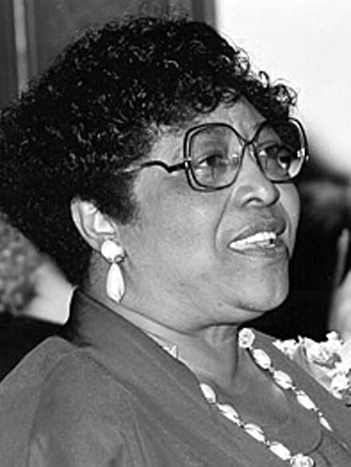 She served as deputy director of the National Institute of Mental Health, becoming the first nurse, female, or African-American to hold that position. She is said to have been the first nurse to use the scientific method to conduct experiments that evaluated nursing practices. Rhetaugh Dumas, PhD, RN, FAAN.